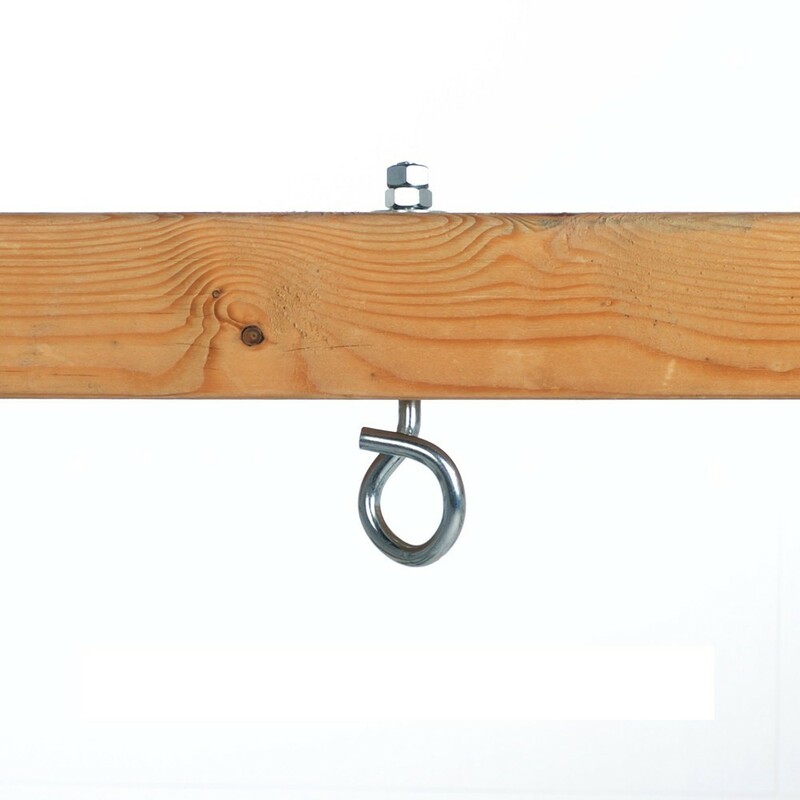 Fixation for wood, for installing your swing or a hanging tipi. 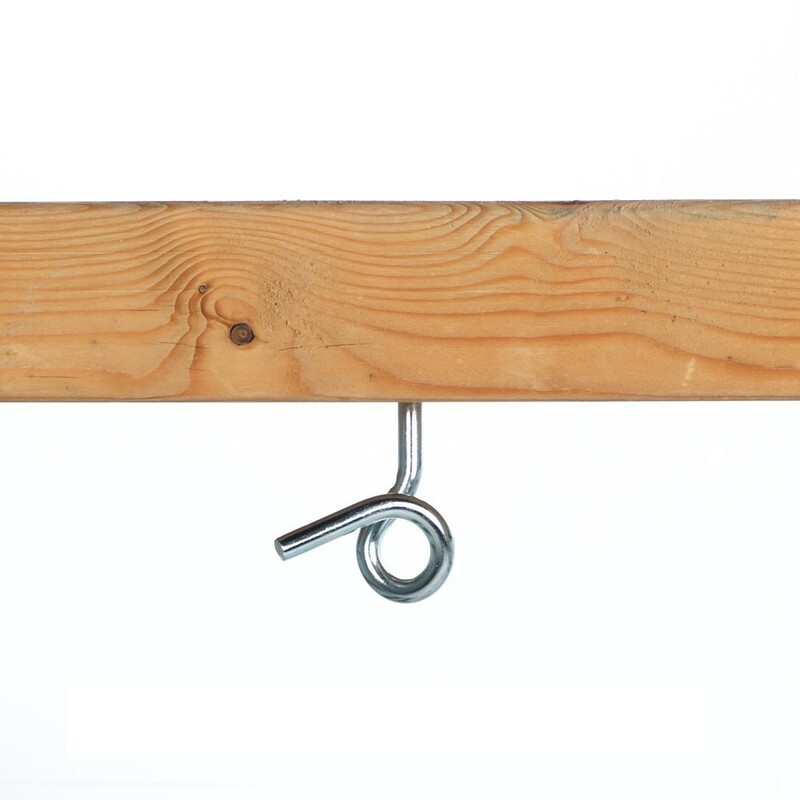 France Trampoline offers this fitting for swings, hammocks or the hanging tipi, for attaching to wooden beams. 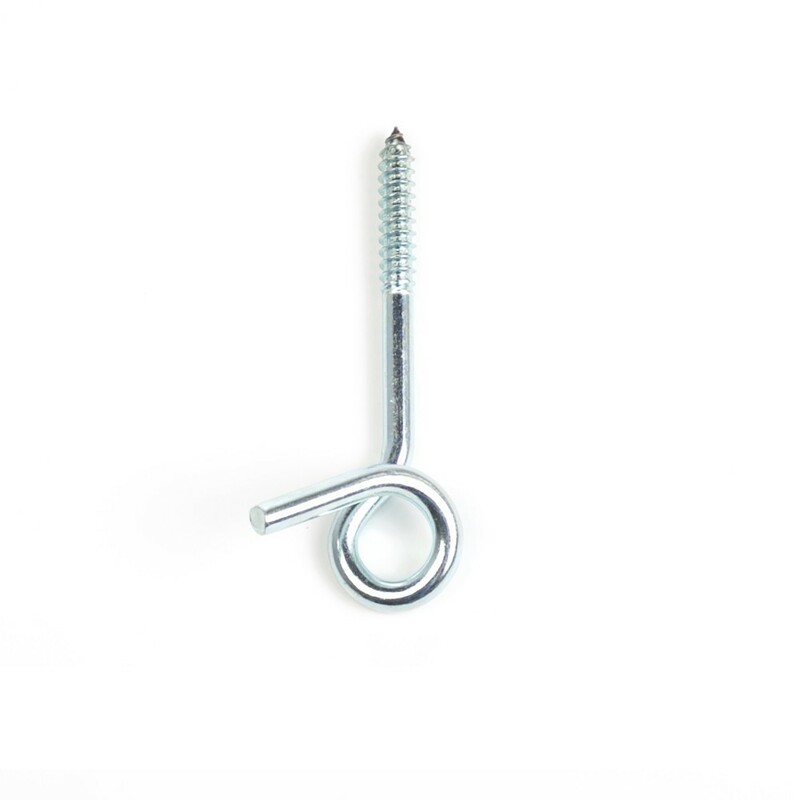 Easy to install, it is necessary to drill a pilot hole to enable insertion and avoiding splitting the wood. Once the attachment is in place you just clip the metal rings of your swing into place.